The International Olympic Committee (IOC) has approved the launch of a digital Olympic TV Channel, despite concerns raised by former Namibian sprinter Frankie Fredericks, at the 127th IOC Session in Monaco on Monday. Fredericks, a former Chair (2008-2012) of the IOC Athletes' Commission voiced concerns that this new expense should not absorb funds that would otherwise be earmarked for athletes. 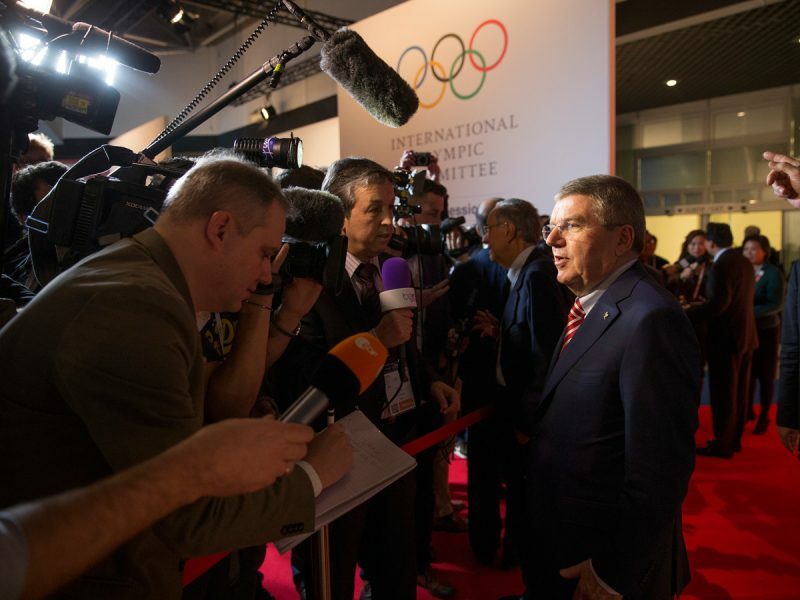 Expected to have an operational costs around €490 million (£385 million/$600 million) over the 2015-2021 period, the "always-on" global channel will make use of the IOC's extensive archive of footage from past Olympics and be based in Madrid, Spain. The International Olympic Committee itself would contribute €175 million (£138 million/$215 million), or nearly 36 per cent, of the projected €490 million costs, which include a 10 per cent contingency. International sports federations and National Olympic Committees would each chip in €72 million (£57 million/$89 million), the Olympic Movement Fund €38 million, while the remaining €133 million (£105 million/$164 million) would come from incremental TV rights and TOP sponsorship programme sales. The full membership of the of the IOC also unanimously approved the 40 recommendations that make up Olympic Agenda 2020 - a strategic roadmap for the future of the Olympic Movement. 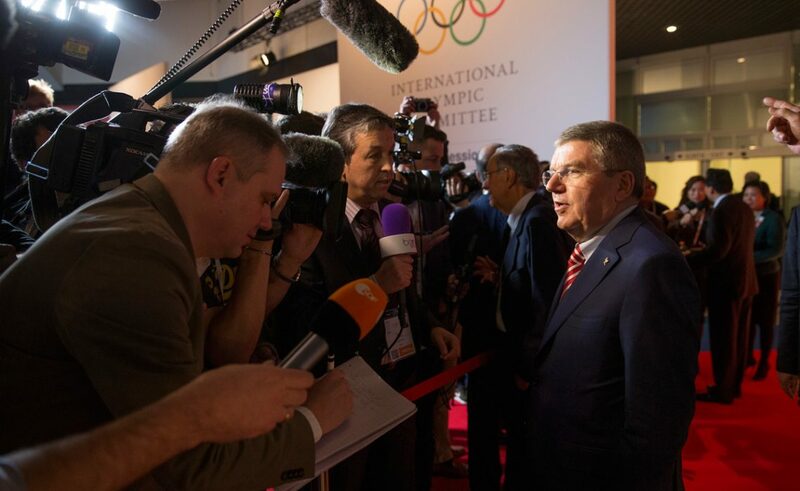 Each recommendation, voted on individually, received the full backing of the 96 IOC members in attendance. There were no votes against and no abstentions. As an additional show of unity for Olympic Agenda 2020, the members gave their unanimous support for the entire set of recommendations in an en bloc vote at the close of Monday’s meeting. 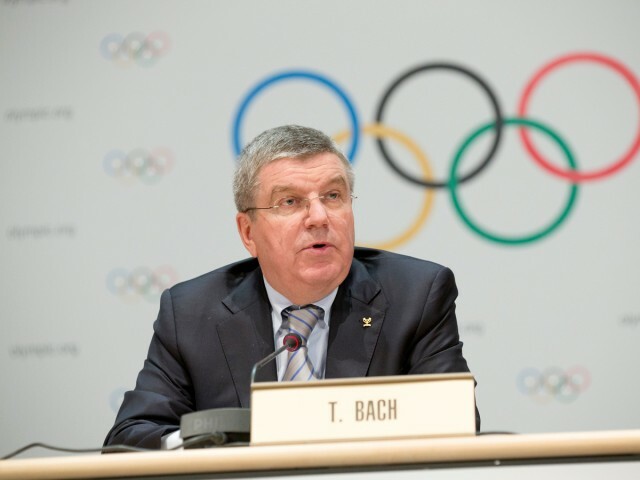 “The speed at which Olympic Agenda 2020 was approved showed the great support and determination of the members to make it happen”, President Bach said during a press conference following the meeting. “It was a very, very positive surprise. But it followed over a year of constructive discussions. Some of the recommendations were not easy for certain members to swallow. Some may have hoped for no recommendation or a different recommendation on a specific issue." "So it was encouraging that regardless of their individual interests or positions, they were determined to make Olympic Agenda 2020 a success. Speaking of the members, I have a great deal of respect for them to do this,” he concluded.